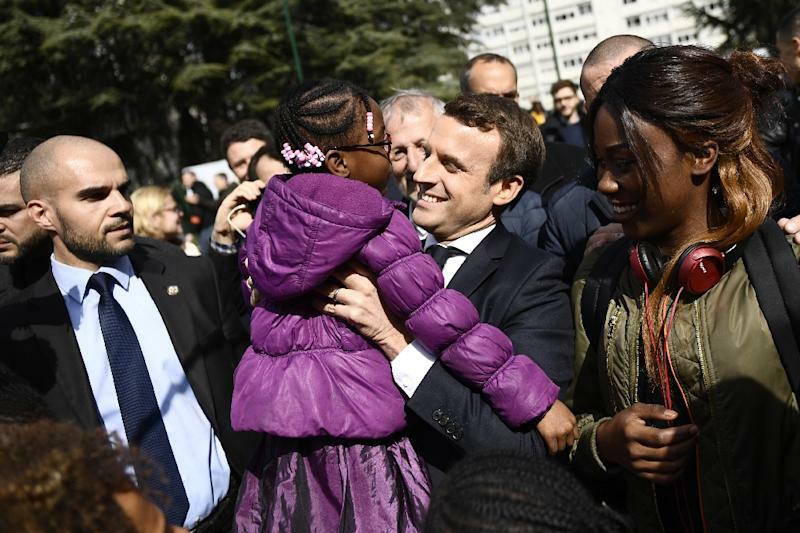 Grigny (France) (AFP) - Emmanuel Macron may have declared war on poverty, but in the poorest towns of France there is little love lost for the ex-banker slammed by critics as a "president of the rich". 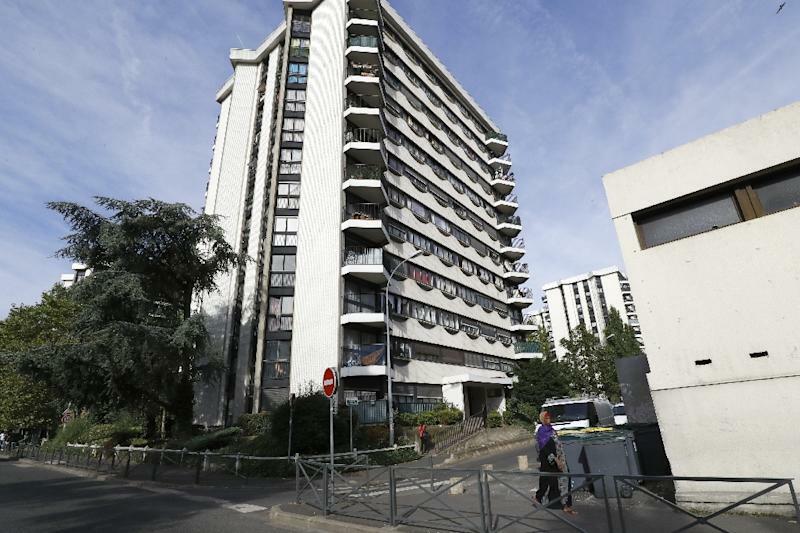 The statistics on Grigny's massive housing estates, a jump-off point for newly-arrived immigrants from west Africa and elsewhere, make for grim reading. 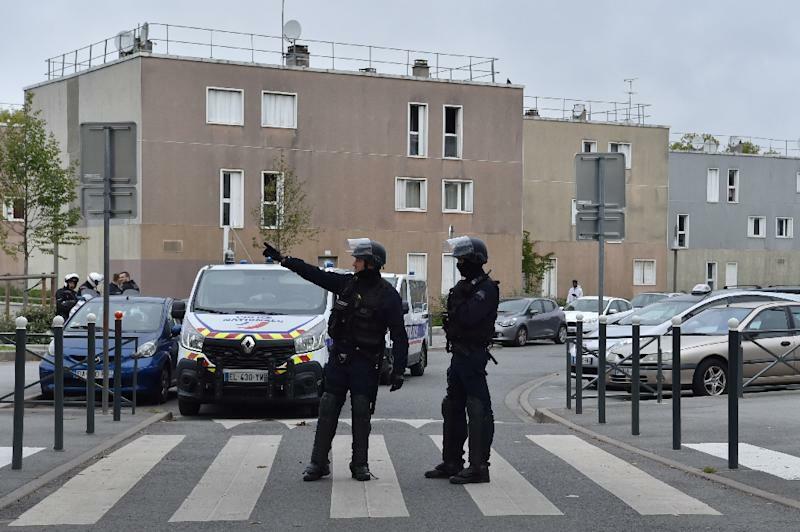 Towns like this will be on Macron's mind when he launches a highly anticipated plan Thursday to reduce the ranks of the poor in France, which have swelled by a million to nine million since the financial crisis a decade ago. These days Kitenge feels "disillusioned", saying the government has "clearly been abandoned" Grigny. Aside from inadequate teacher training, Perchais thinks Grigny's problem is one of disastrous urban planning that has left poor immigrants ghettoised.